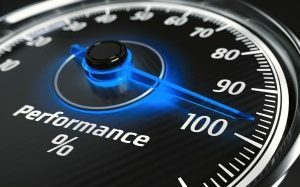 Who wants to increase their performance? Raise your hand! Now, all of the people who do not have their hand raised – Why are you lying? Everybody wants to be better. But how do you do it? Most people train more, train harder. But that can lead to overtraining and even injury. Diminishing returns on all of that hard work makes for a lousy investment. What makes a solid profitable investment in you? Balance, Efficiency, Recovery. These are the key to cashing in on your blood, sweat, and tears. By reducing pain and correcting imbalances, we can increase efficiency to allow more work to be done. More work means you need to up your recovery game. Sound complicated? 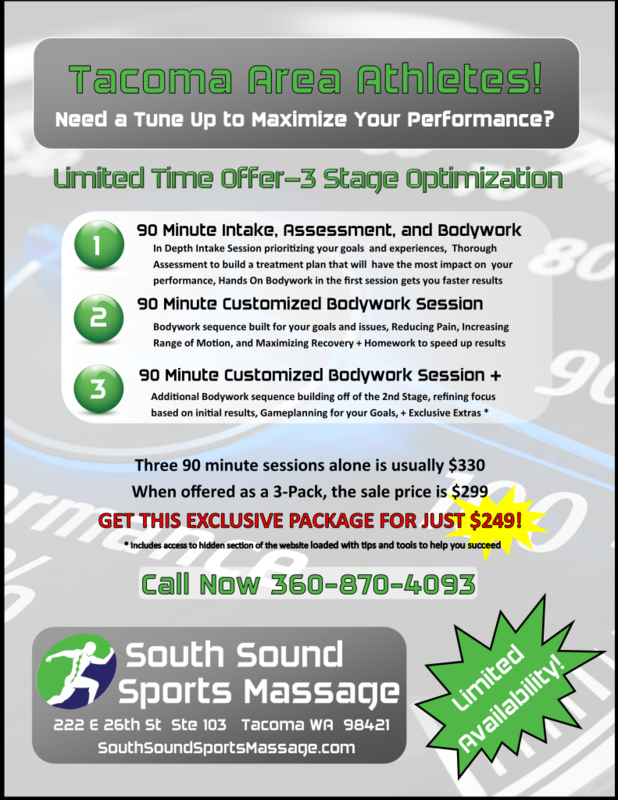 That’s where South Sound Sports Massage becomes the perfect compliment to your plan to achieve your dreams.